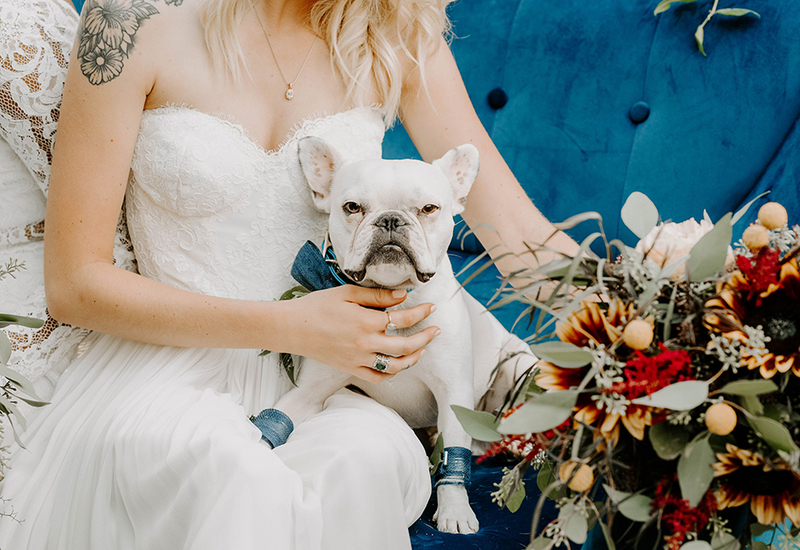 For many couples, it’s not an exaggeration to say that their dogs are the true wedding day VIPs (Very Important Pets, of course). But with all the big-day hullaballoo, who’s going to tend to Fido? Enter Lara Leinen and her company, Doggy Social MN. She takes care of everything so you—and your best friends and family—can enjoy the wedding without having to worry about potty breaks and potential cake-eating disasters. 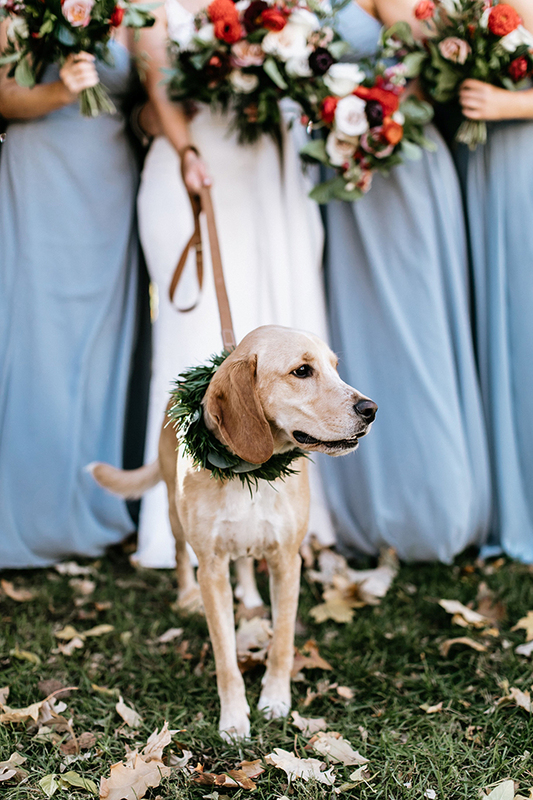 Leinen does everything from chauffeuring the pups to venues to getting them dressed to helping them down the aisle to making sure they get plenty of walks throughout the day. She even captures behind-the-scenes photos of your doggie’s wedding-day journey, so you can see it all through their eyes.